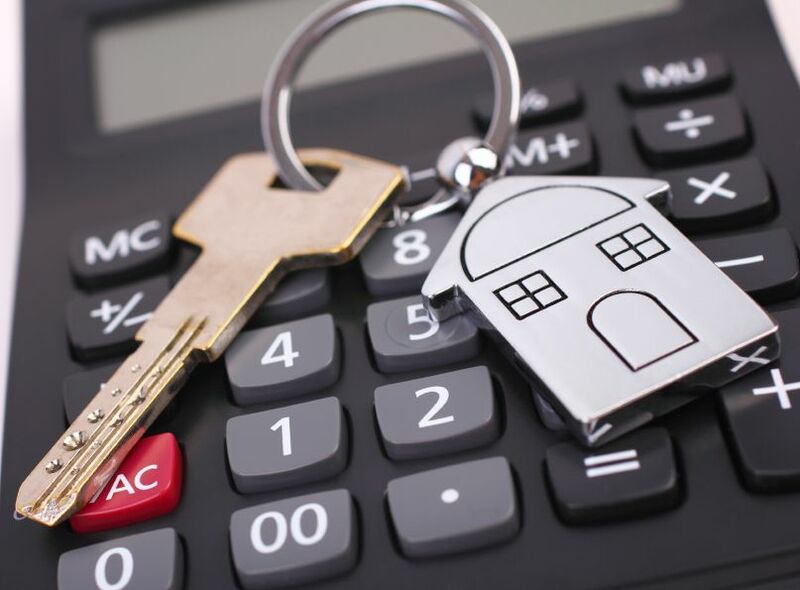 The Canada Mortgage & Housing Corp. is set to begin to push for a national housing strategy that would include affordable housing as a top priority, an agency official said in a speech. “This year, CMHC will work with other federal colleagues to undertake broad-based consultations on a national housing strategy,” CEO Evan Siddall stated in a Whitehorse, Yukon speech, as quoted by Bloomberg. “This will include consultations with provincial and territorial governments, Indigenous and other communities, and key stakeholders. Our goal will be to develop a comprehensive national housing strategy to reduce housing need,” Siddall added, citing Statistics Canada figures that placed the proportion of the population that needs adequate housing at 12.5 per cent. As noted by advocacy groups, such a broad-reaching strategy should include low-cost housing as an inalienable right for citizens. Canadian markets, especially red-hot Toronto and Vancouver, have seen significant upward spikes in average housing prices over the past few years, raising grave concerns over a similarly sharp growth in homelessness across the country. An attempt by the New Democratic Party in 2013 to address the issue in the form of bill C-400 did not push through. The current Liberal administration, on the other hand, was elected last fall with affordable housing as one of its major campaign promises, but these vows have yet to take fruit.